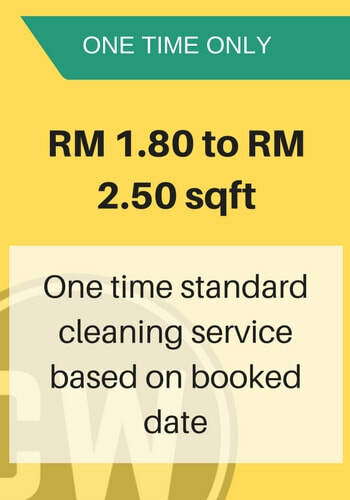 Customer book slot for cleaning service. 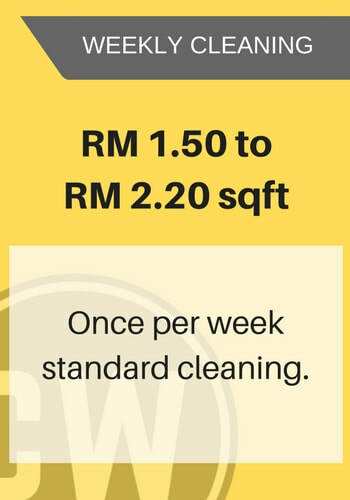 Cantikwall will contact the customer to get the details on the carpet particularly rug size and material. Estimated price will be quoted. 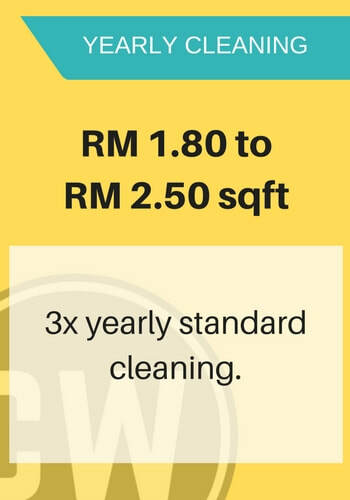 Cantikwall cleaning agent will go to customer place based on the booked date. Our team will measure and give final quotation to the client before begin working. 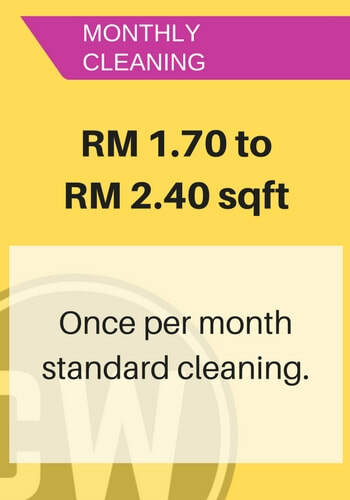 Cantikwall's team will perform the cleaning. Upon completion, the customer will make full payment based on final quotation mentioned above.